Denisse Perez has loved music since she was very young. She was inspired by her teacher at church to start studying music when she was 8 years old. For 7 years, she studied piano and choral directions. During all those years, she was recognized as an excellent student and she was chosen to participate in many contests as part of her school choir. She decided that her passion was to be a music teacher and that led her to major in Music Theory. Besides all of her school accomplishments, she has been serving in the music ministry at church since she was 12 years old. She began working with the children and formed a children’s choir. She has been in charge of the church choir since she was only 15. She also helps the worship team, singing, since she was 12. 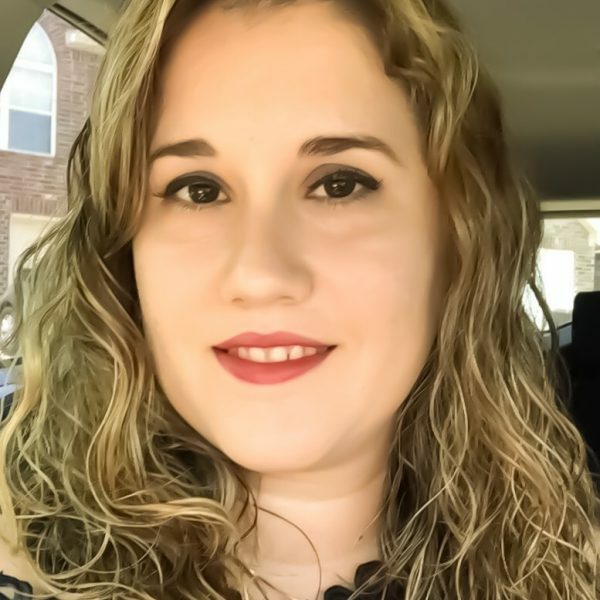 On Sundays you can find her attending Iglesia Cristiana Cypress (Cypress Christian Church) where she is in charge of the choir (for adults and children) and a worship leader.